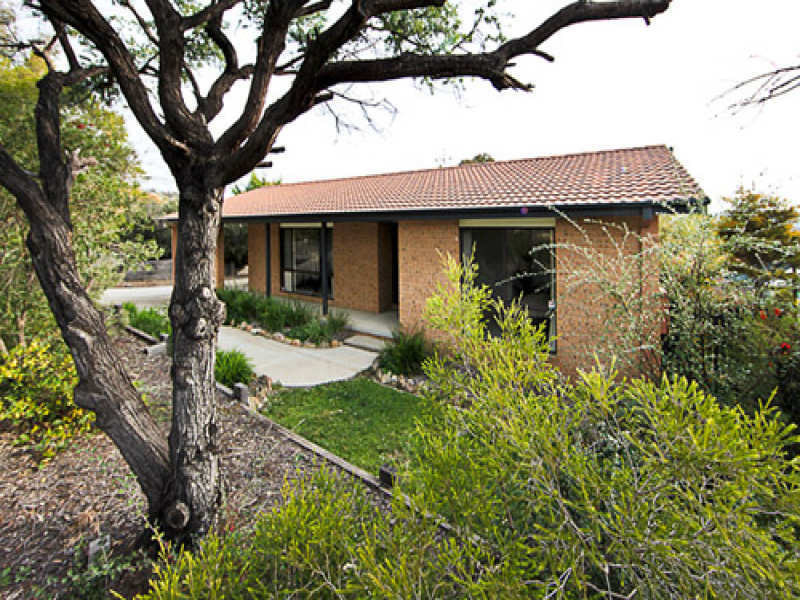 Nestled in a native garden in a quiet street is this well presented home. 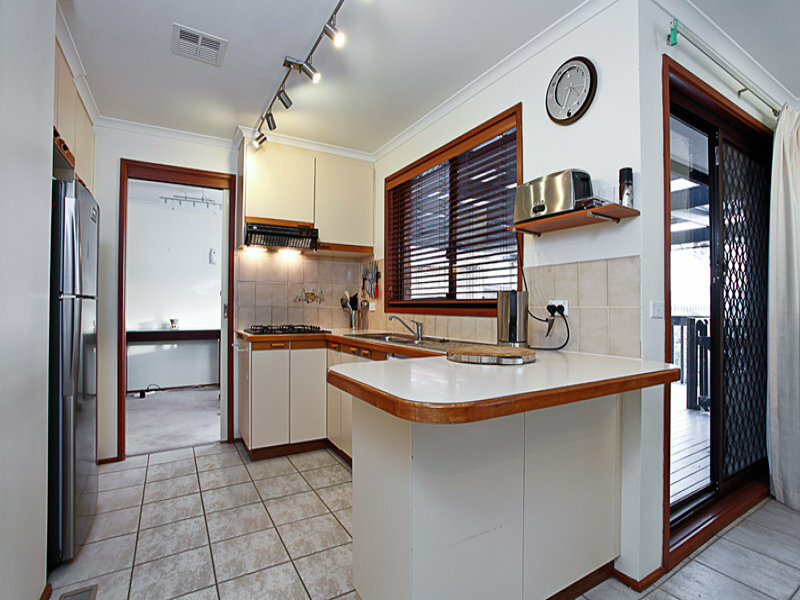 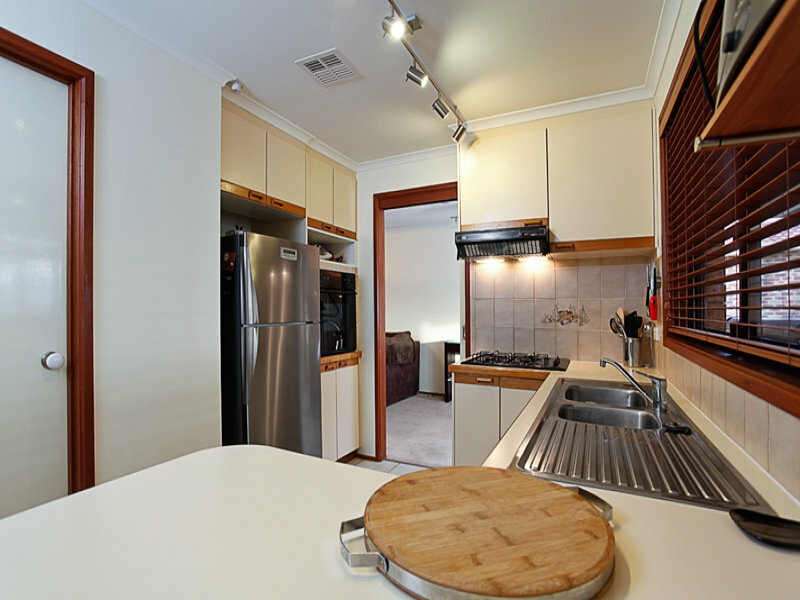 It offers an open plan kitchen and family area, with walk in pantry. 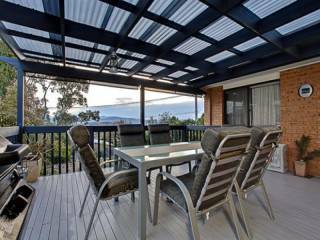 This area leads out onto the large outdoor deck, perfect for relaxing or entertaining; overlooking the Brindabella Ranges. 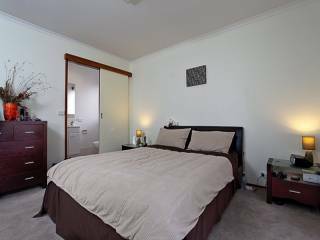 Back inside there is a separate lounge and dining room, three well sized bedrooms with built-ins, the main with ensuite. 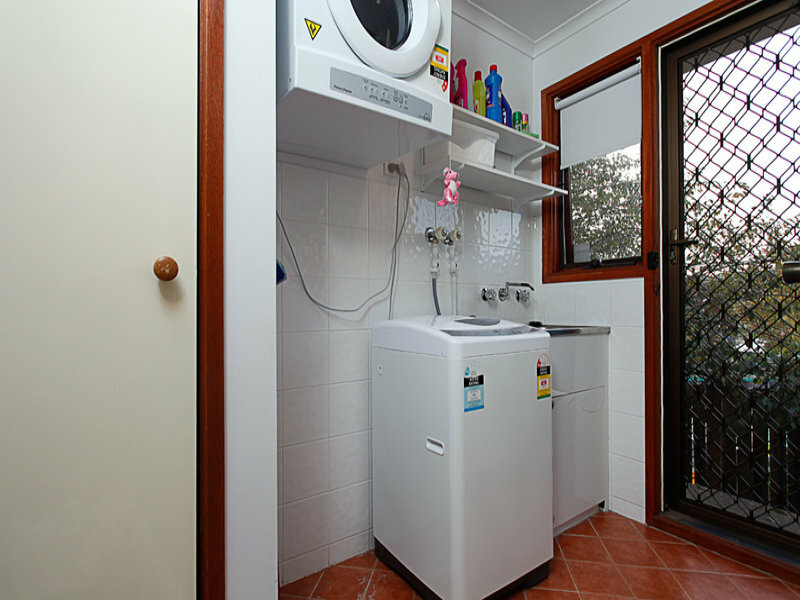 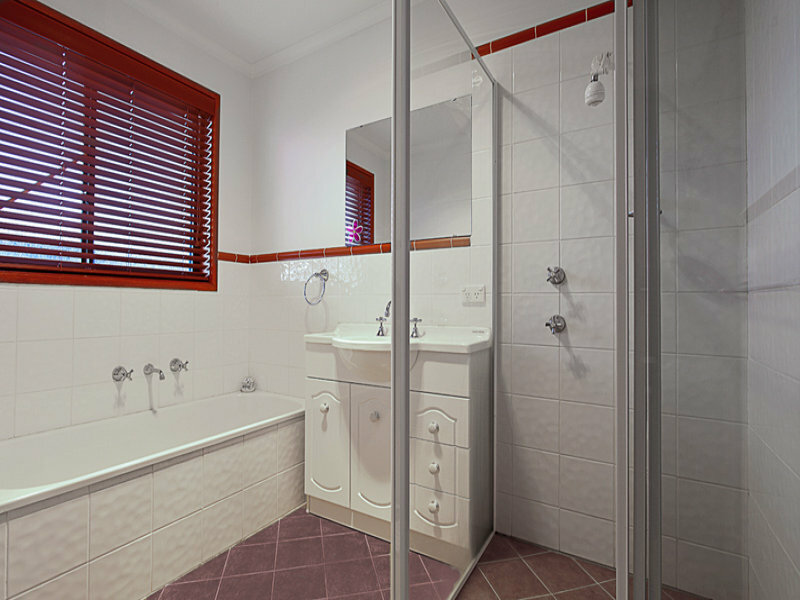 There is also a bathroom with separate toilet and internal laundry with easy access to outside. 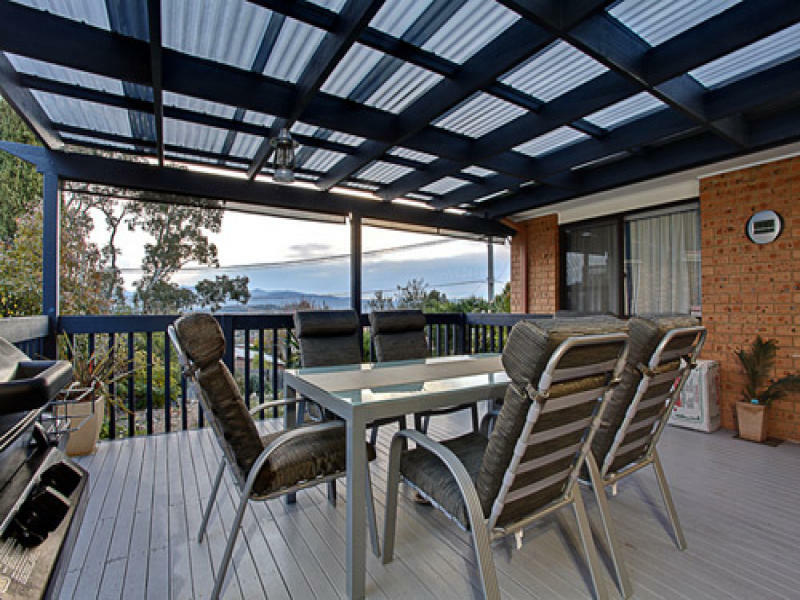 This home has been well looked after and is warmed beautifully with the use of ducted gas heating and kept cool in summer with ducted reverse cycle air conditioning. The property is fitted with a fully installed security system. There is a tandem car port, plus off street parking, shed and a beautiful native garden. 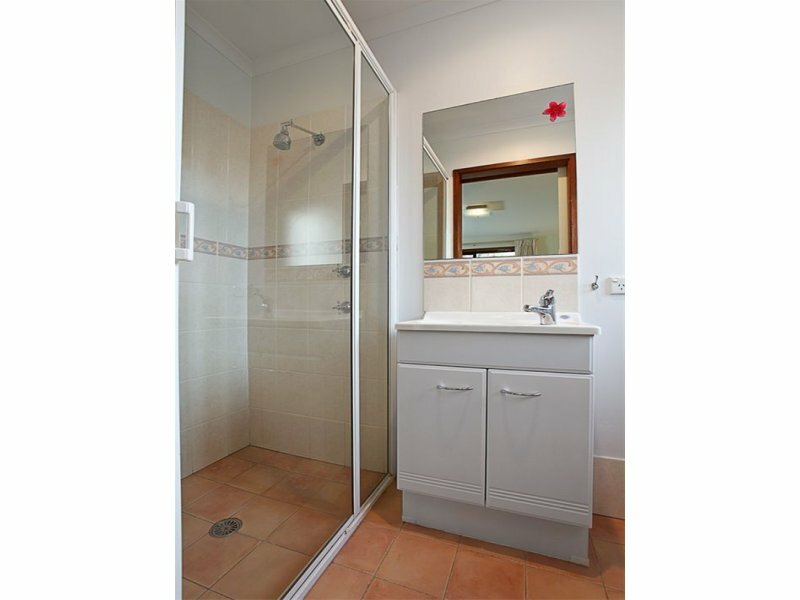 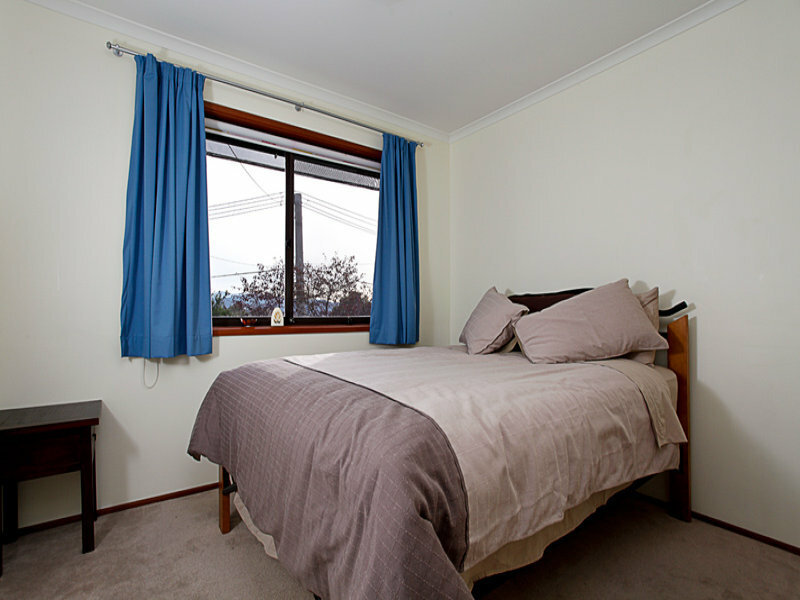 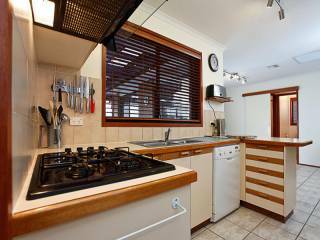 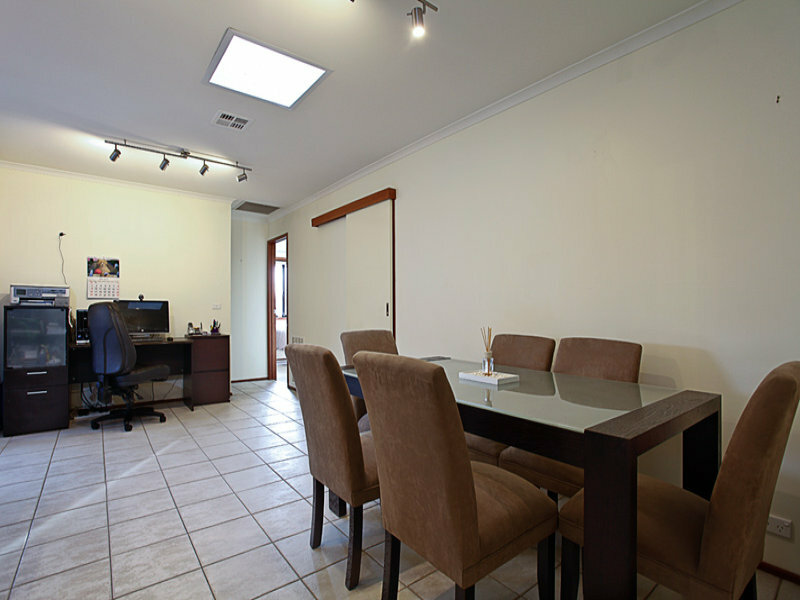 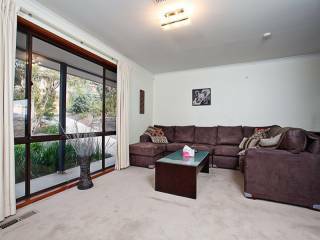 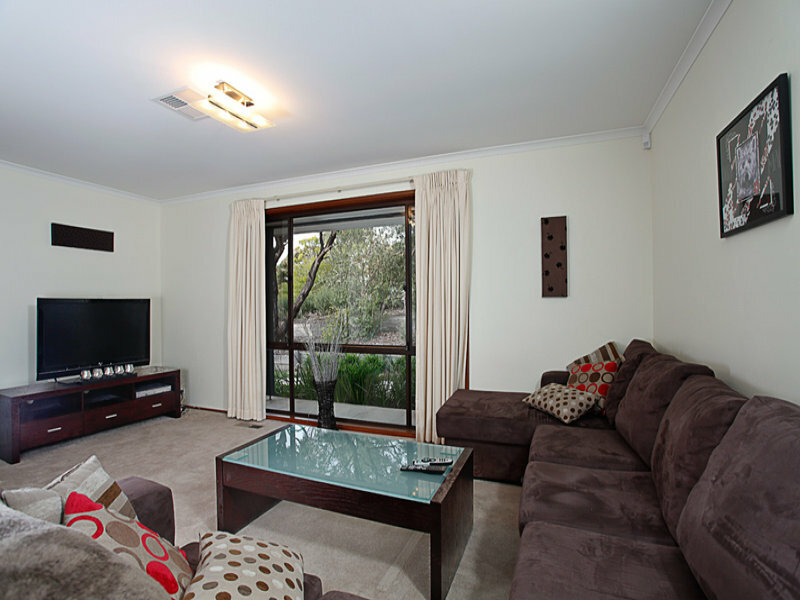 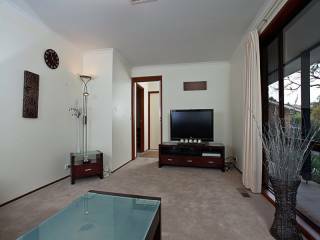 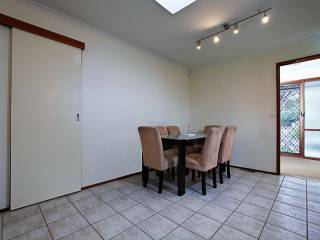 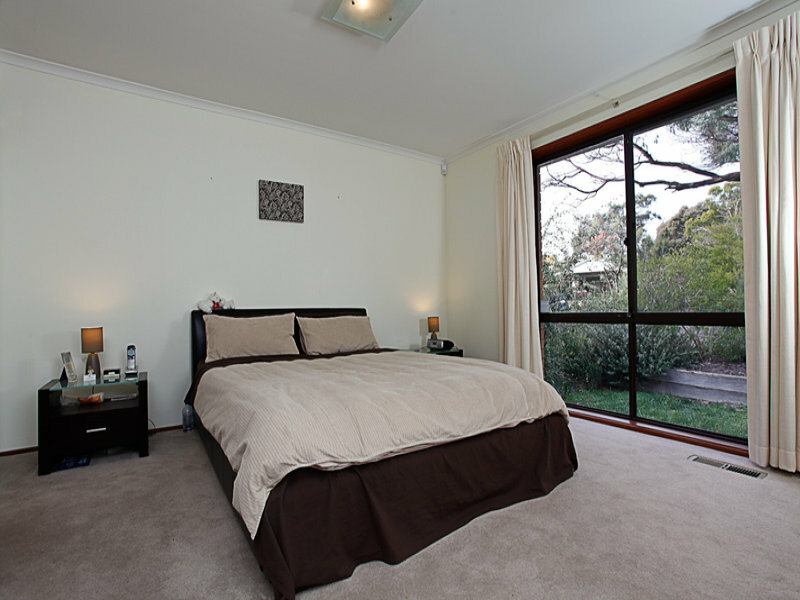 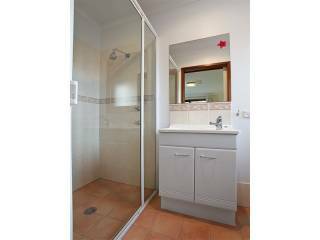 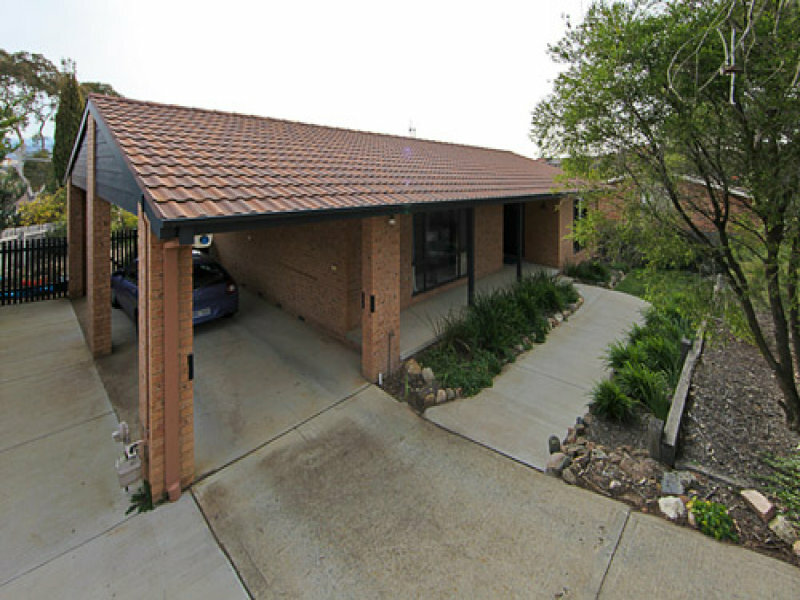 It is well positioned close to the Calwell shops, playing fields and schools. 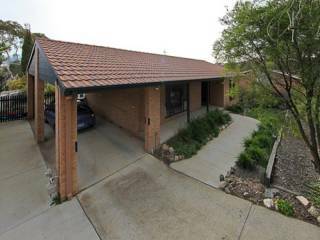 This is a great opportunity for owner occupiers and investors to take advantage of a well presented home in a great location.